A few days ago I received my first TVK box and I was soo excited to get inside and see what was there. 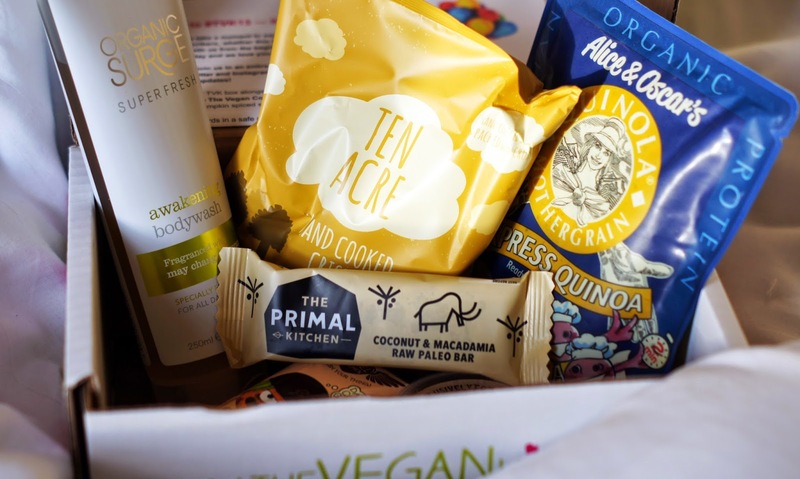 I'm a sucker for monthly boxes and The Vegan Kind is the UK's first monthly subscription for vegans and it is only £10 + P&P (10p from each box goes straight to their featured charity). 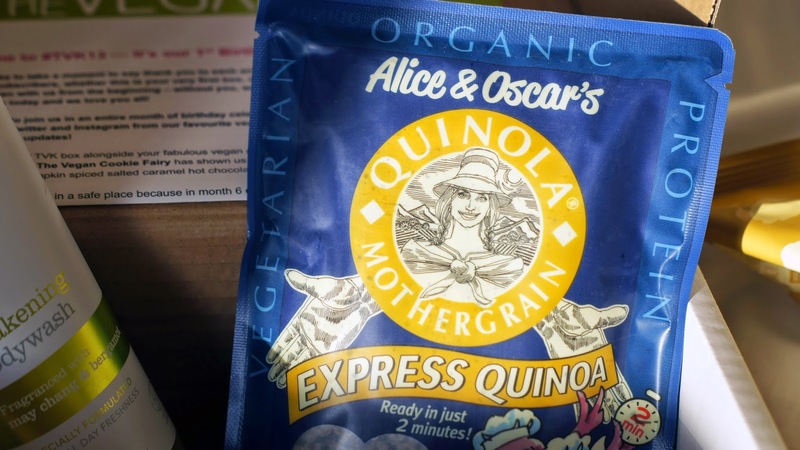 Although I am just vegetarian and not vegan I do believe that you should try to introduce more cruelty free products into your life, this box is the best introduction for that. 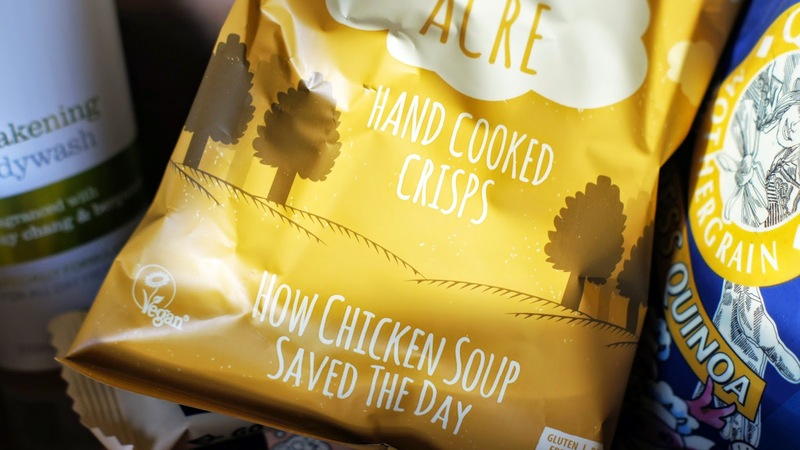 Immediately, the Ten Acre crisps and Rebel Kitchen Mylk caught my eye as I have already tried these products before from my local health store and I love them both. 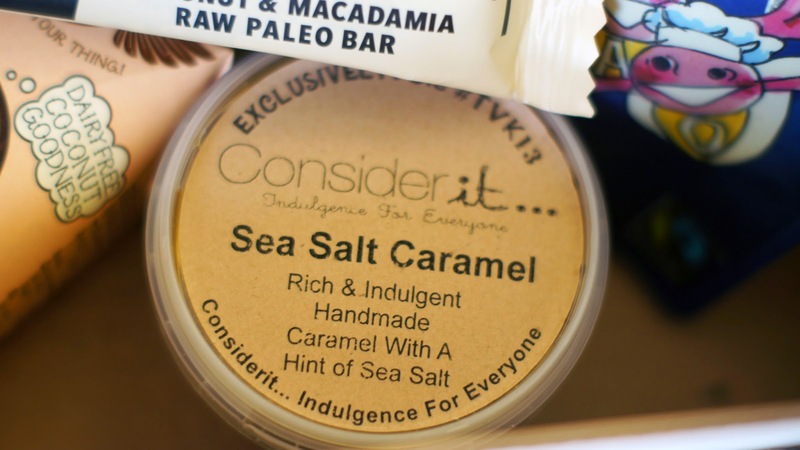 The Coconut & Macadamia Raw Bar sounds absolutely delicious and I can't wait to try out the Express Quinoa as it is such an amazing health food but can take a while to cook so this sounds so convenient for a quick lunch. Lastly, there is the Organic Surge Awakening Shower Gel which smells amazingly fresh and like ginger which I love the scent of. 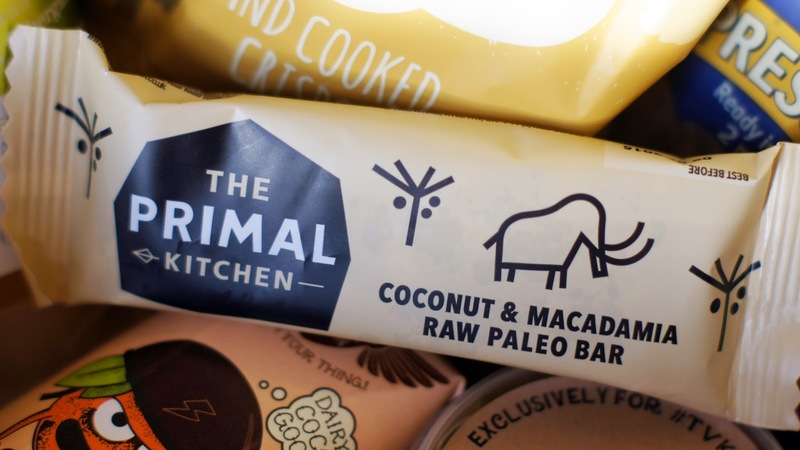 As well as all the products, The Vegan Kind also includes a letter which featured their 1st birthday this month and their featured charity of the month (Nov 14 - The Dr Hadwen Trust). On the other side of this letter they also have a lengthy list of all the products that are in the box, descriptions, RRP prices and websites. 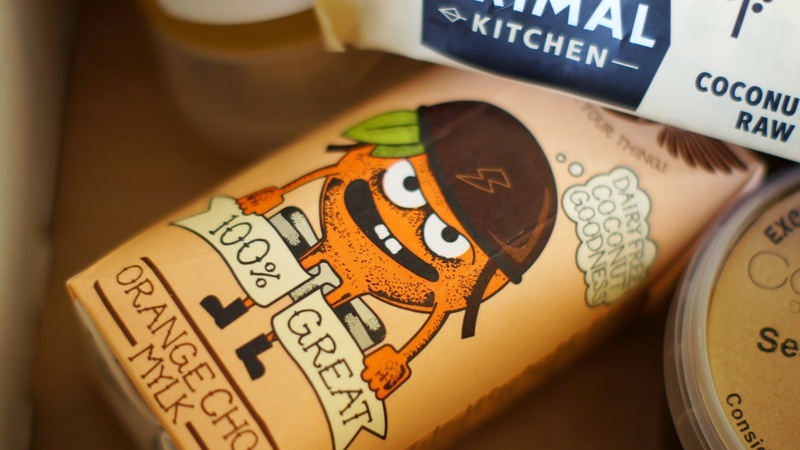 They also give you recipe cards and this month's was The Vegan Cookie Fairy's Pumpkin Spiced Salted Caramel Hot Chocolate which sounds absolutely delicious! Of course you can follow these recipes or if like me and you're not fully vegan you can also try out your own versions. I'm currently loving this TVK box and I am really enjoying trying out new cruelty-free products, I can't wait to see what there will be next month. They have also brought out a new TVK Beauty Box which I need in my life! Have you tried this box before?